Before you read any further, know that God loves you precisely as you are today. He loves you despite your flaws and regardless of the image you may have of yourself. Whether or not you ever visit our church, know you are loved by the one who created you. We're so happy you're interested in learning more about Harris Hill UMC. Below are the answers to some frequently asked questions to let you know a little about us. Harris Hill UMC is on the corner of Main St and Harris Hill Rd at 8495 Main St in Williamsville. Your need an iframes capable browser to view this content. We have a contemporary Christian Worship. We sing modern praise songs and emphasize prayer and bible focused teaching. Song lyrics, prayers and responses are projected on the screen so all attendees may participate in worship. On average, service lasts 1hr 15min. Holy Communion is given the first Sunday of every month and is open to each and every individual present. Christ our Lord invites to His table all who love Him, who earnestly repent of their sin and seek to live in peace with one another. Are there activities during service for children/youth? We have a nursery for infants and toddlers staffed from 9:15AM until 12:15PM. There are crafts, stories and plenty of time to play in a safe and clean environment. Additionally, Children's Sunday School begins immediately following the Children's Moment in service. Targeted towards 8th graders and younger, children will be supervised by multiple teachers during service while learning the stories of the bible. Parents are invited to accompany their children to Sunday School if desired. For teens, the Sr. High Youth Group meets in the Youth Room at 9:30AM before service. And, of course, children are always welcome in service. Yes. We have several handicap parking spots, there is a handicap ramp from the parking lot to the first floor, a handicap accessible bathroom, and an elevator leading to the Sanctuary and Fellowship Hall. What ministries are you involved in? 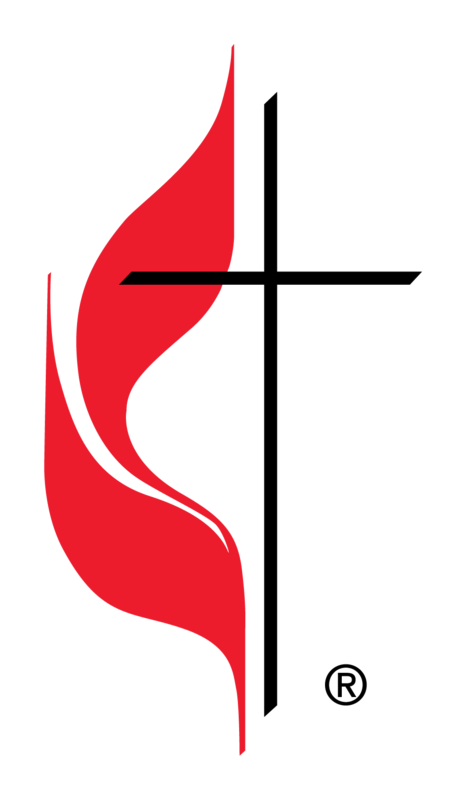 A full list of ministries can be found on our Ministries Page. What are your requirements for membership? We would be thrilled for you to join our church family. Those interested in membership should speak with Pastor Katie Zettle to learn about the next scheduled new members class. Have a question thats not listed? Contact the church office hhumc@harrishillumc.org or (716) 632-4688.